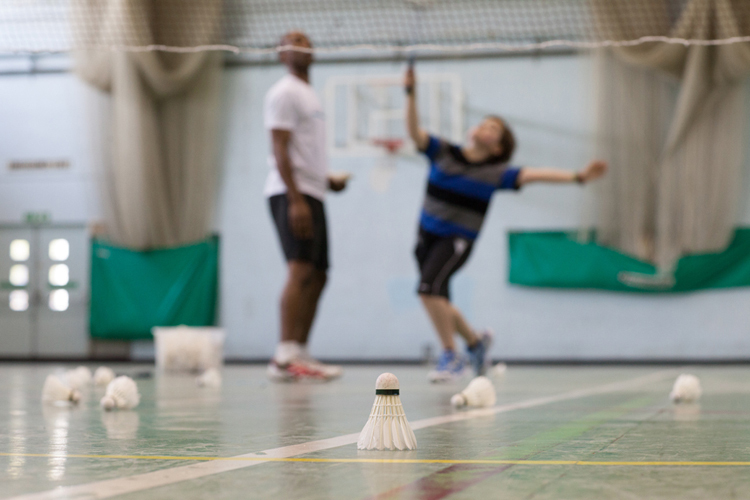 The club has 8 Badminton courts and all the necessary equipment is provided. 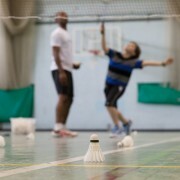 There are social and coaching sessions to choose from, see below for more details. 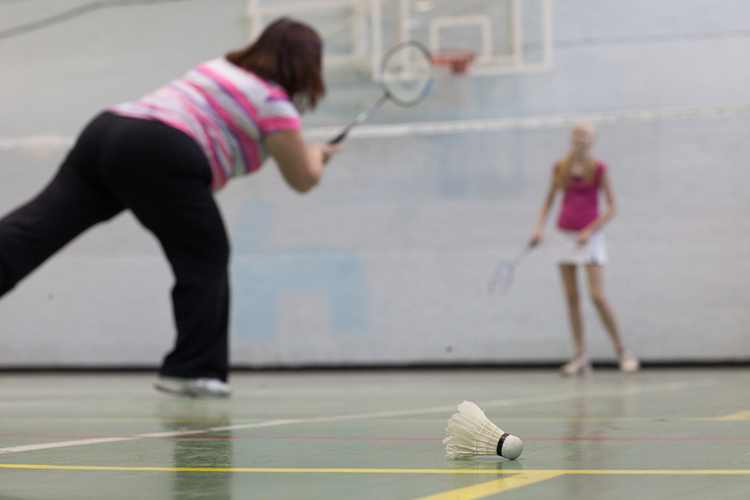 Members wishing to play private Badminton matches may book courts via Reception whenever space is available. 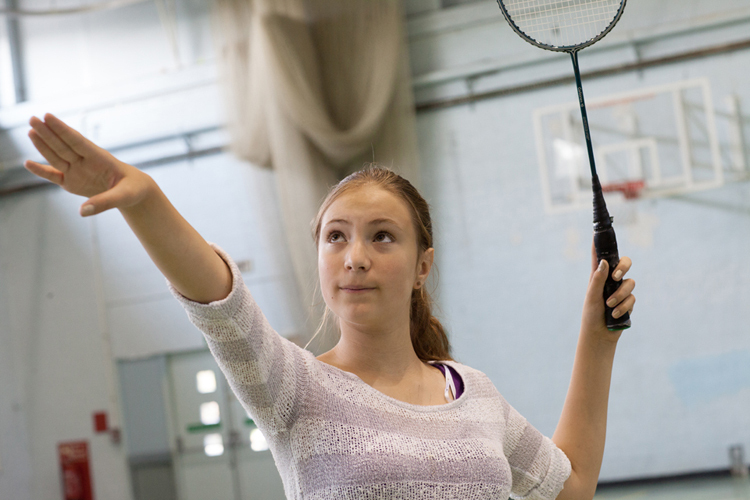 Please note that the Sports Hall is closed during the school exam period during May & June each year. 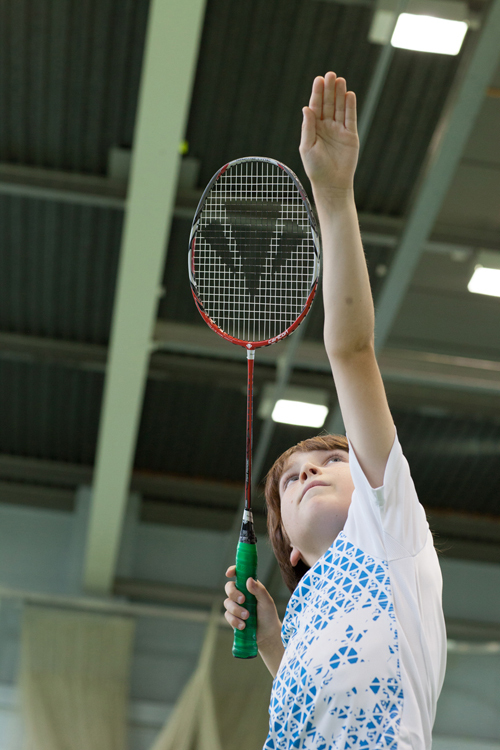 A Badminton coaching course for children aged 7-16 runs on Thursdays from 6-7pm during term-time. 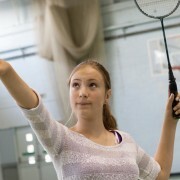 Details can be found on the Sports Courses page. 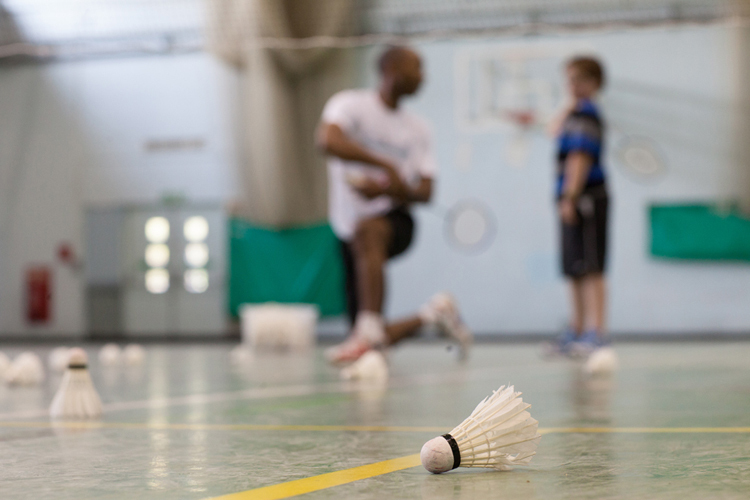 Members & their guests are invited to join the Badminton Club Night which takes place in the Sports Hall every Monday evening from 7:30-10:00pm. 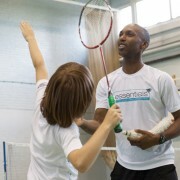 The session is coordinated by qualified coach Dung Nguyen who makes sure that everyone is welcome and gets a good game. 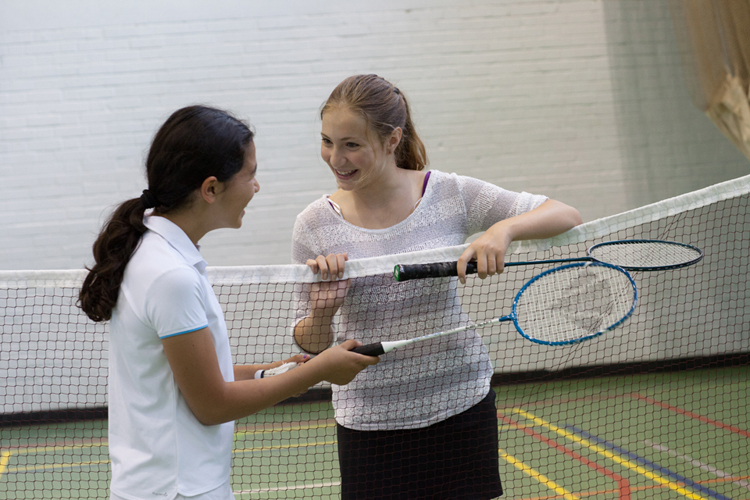 There is no charge for members and the member’s guests fee is £8 (or use your complimentary guest vouchers). 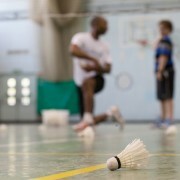 NEW – Starting Wednesday 4 July – Badminton Club Night 2 (8-10pm). 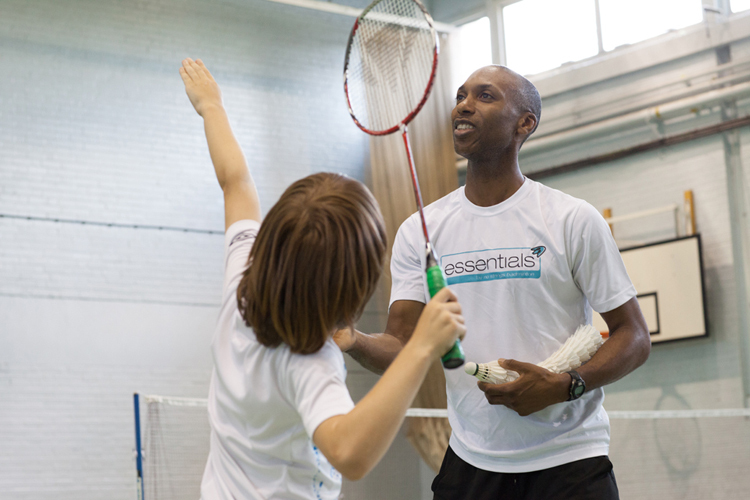 Our coach Dung Nguyen will be on hand from 10-11:30am to facilitate and provide coaching tips.